A plan to create an innovative energy park at the former Glenmuckloch open cast coal mine in Dumfries and Galloway took a significant step forward today [Tuesday 29 November] when the Scottish Government gave consent for a pumped storage hydro scheme of up to 400MW on the site. The project would make a major contribution to energy provision and breathe life into the former opencast site, which has ceased commercial coaling and is now undergoing restoration works. It would also create over 250 jobs during a five-year construction programme and more than 15 long term local jobs when complete. The proposed scheme, a joint venture between Buccleuch and 2020 Renewables, has the potential to become a catalyst for industrial regeneration in the region; however any proposal will require major financial investment from other partners to proceed. Meetings have taken place with the UK Government – which sets energy policy – to discuss the need for a stable revenue mechanism that will encourage investment. 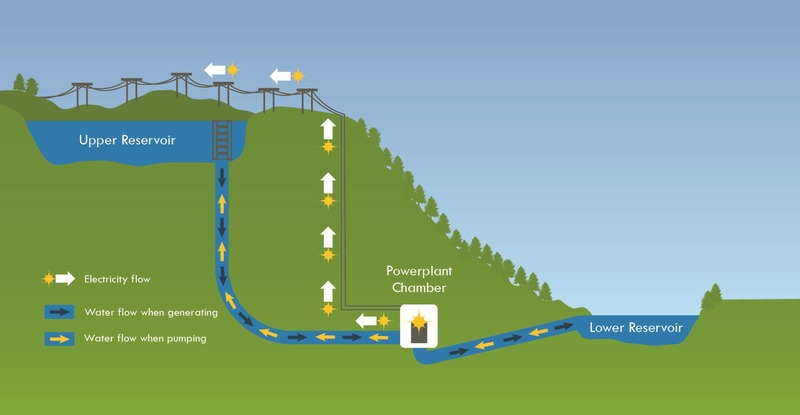 Pumped storage hydro stores electricity in times of low demand and releases it on to the National Grid in peak demand periods, providing energy when required and also balancing local constraints on the electricity grid. “Pumped storage brings considerable benefits to the country’s energy system. Major pumped storage schemes already exist in Scotland – for example at Foyers and Cruachan – but no new projects have been built in over 30 years. “For five years we have been working closely with the local community and Hargreaves Surface Mining to restore and transform the site. Our vision is to create an energy park that will support local jobs and deliver major new investment in Dumfries and Galloway, and that has taken a step forward today. The Glenmuckloch site already hosts two community-owned wind turbines, and Buccleuch subsidiary, Glenmuckloch Renewable Energy Limited, recently received planning permission from Dumfries and Galloway Council to build eight 3.2 MW turbines. 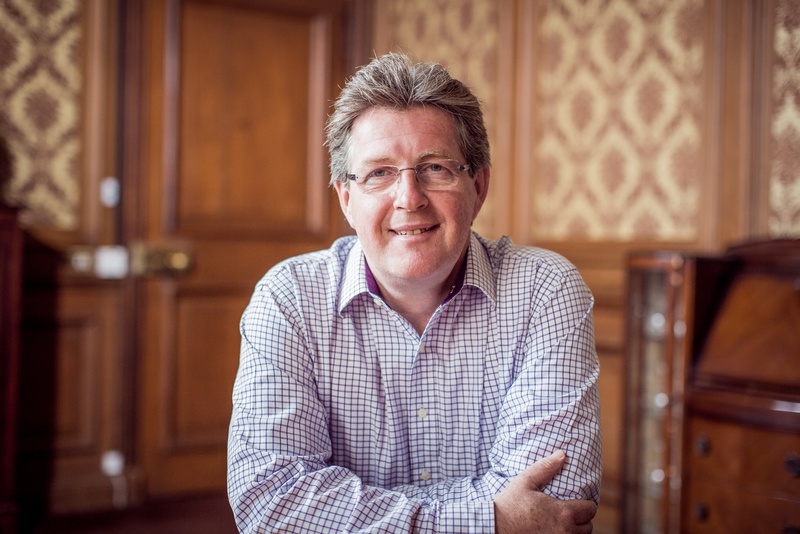 "This is a very welcome announcement for the communities of Upper Nithsdale where I am always pushing for investment to help boost the local economy. Buccleuch and 2020’s plans for a major development will help sustain jobs in the region and I am very excited to see how the project progresses.